Shop online for over 200 viessmann model trains at discounts up to 34%. 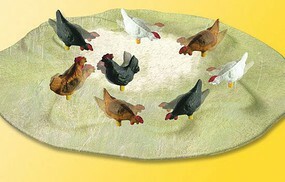 Roadway is the most popular of the 11 viessmann model trains categories, then Lighting / Electrical, and Figures. This is the Swan Neck Gas Lamp with LED HO Scale Model Railroad Street Light by Viessmann Modellspielwaren. This is the Spotlight/Floodlight with Lattice Mast (5-5/16'' 13.5cm Tall) HO Scale Model Railroad Street Light by Viessmann Modellspielwaren. 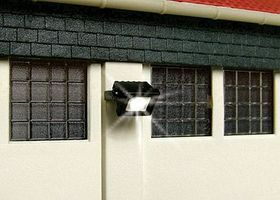 This is the Wall Mount Floodlight with LEDs HO Scale Model Railroad Street Light by Viessmann Modellspielwaren. 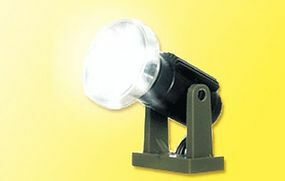 This is the LED Floodlight (3/8'' 1cm Tall on Base) N Scale Model Railroad Street Light by Viessmann Modellspielwaren. 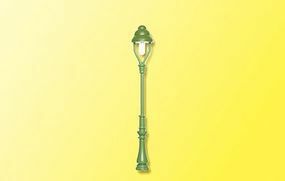 This is the Modern Street Lamp 55mm N Scale Model Railroad Street Light by Viessmann Modellspielwaren. This is the Uniform Gas Lamp 56mm HO Scale Model Railroad Street Light by Viessmann Modellspielwaren. This is the Industrial Light with LED HO Scale Model Railroad Street Light by Viessmann Modellspielwaren. This is the Park Lamp Black N Scale Model Railroad Street Light by Viessmann Modellspielwaren. 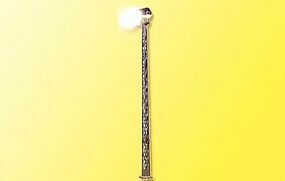 This is the Whip Lamp 54mm N Scale Model Railroad Street Light by Viessmann Modellspielwaren. 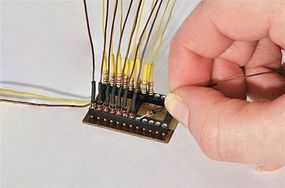 This is the LED Whip Lamp 100mm with Contact-Plug-Socket HO Scale Model Railroad Street Light by Viessmann Modellspielwaren. This is the Park Lamp Kit with Bulb HO Scale Model Railroad Street Light by Viessmann Modellspielwaren.